In the 17th century Amsterdam was a stockpile of trading goods. These days Amsterdam is known for the high level knowledge that is generated. With two highly developed universities, Amsterdam is now firmly on the world map as a centre of knowledge for important scientists and is an attractive meeting place for anyone involved in science and research. Partly due to its central location on the edge of Europe it forms a “market place” where knowledge and ideas are exchanged in an efficient manner. (canal ring), is still amazingly intact. But it is by no means an openair-museum. Instead, it’s the vibrant heart of the city, only with a more friendly atmosphere than you might expect. Amsterdam, with its 800,000 inhabitants is a city with a highly individual atmosphere, generated largely by its beautiful canals, its sense of energy and purpose, its cultural treasures and its opportunities for recreation and entertainment. Amsterdam is a lively city, young at heart. No other European city can rival Amsterdam’s 7.000 historic buildings dating from as far back as the 14th century. The well-known symmetrical rings of canals with over 1.000 bridges summon up visions of the Netherlands’s Golden Age. numerous hotels in all categories and a large professional conference centre. All within an exceptionally short distance of one another. 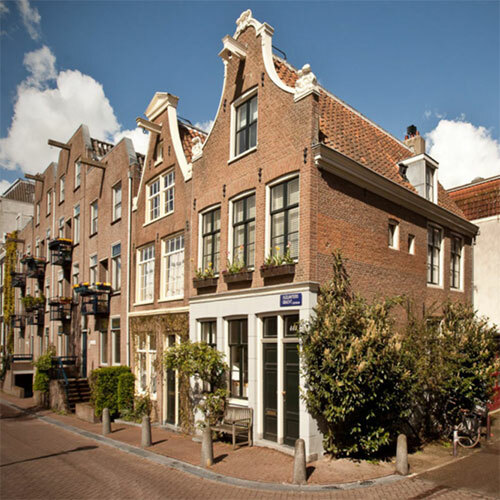 Amsterdam is not only the city of the Dutch East India Company, the world’s first multinational company, but also of Philip’s new international headquarters. Many other international companies also have their head offices here. And with reason. Amsterdam has a consistent high score in the European Cities Monitor for companies. International advertising and design companies prefer Amsterdam for its qualities in attracting young creative people. These days Amsterdam is also known as startup capital of Europe’s West Coast. 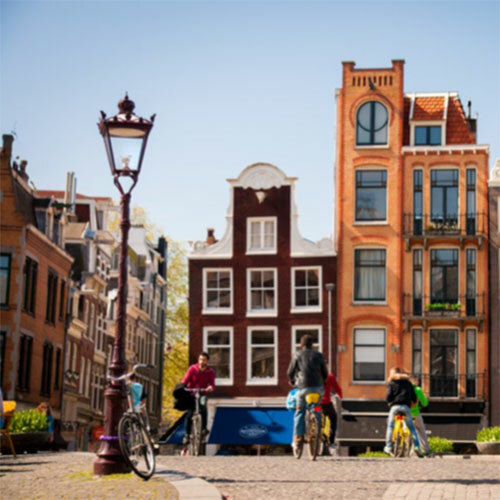 Because of its relative small size, excellent infrastructure, Amsterdam combines business with pleasure and the merits of many other European capitals with the ambience of a small town. Come over and experience it for yourself!